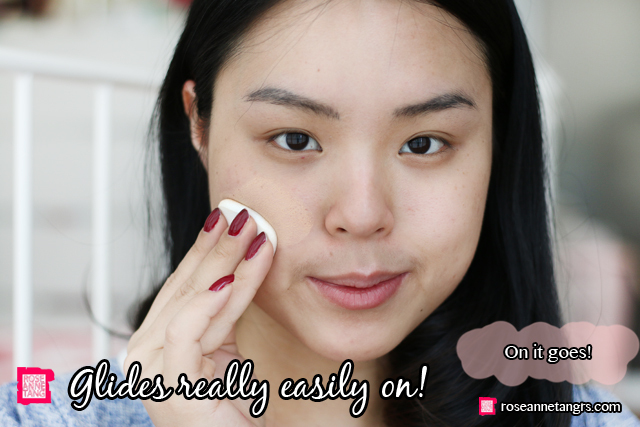 I’ve never been a huge fan of powder foundations – they end up being cakey and dry and most of all, they don’t provide as much coverage as liquid foundations but I might start changing my mind. 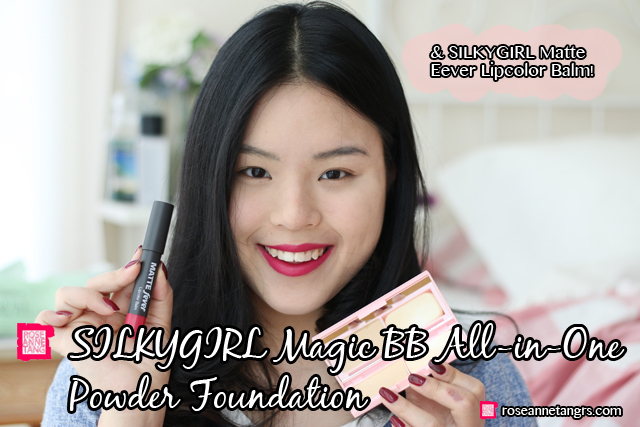 The new SILKYGIRL Magic BB All – in – One Powder Foundation is something I’ve been trying out and I’ve recently discovered thanks to SILKYGIRL. 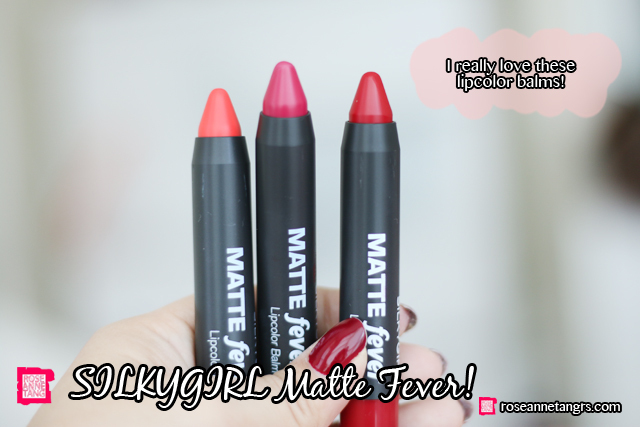 Today I’ll tell you my thoughts about it and plus I’ll show you a lip favourite I’ve been loving which is the new SILKYGIRL Matte Fever Lipcolor Balms! I’ll also be giving you a few powder foundation tips at the end too so let’s get started! 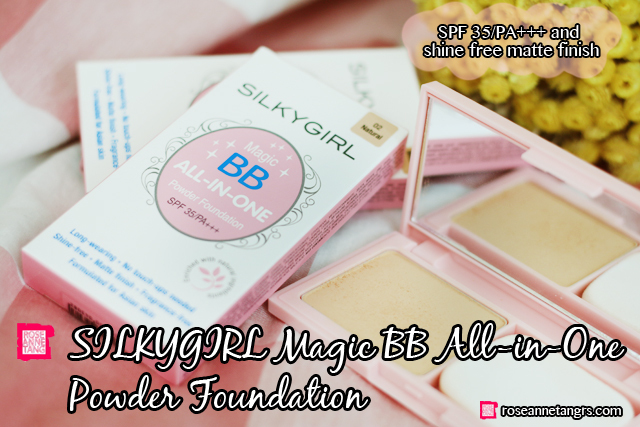 The SILKYGIRL Magic BB All-in-One Powder Foundation claims to be an all-in-one powder foundation for everyday use, enriched with natural ingredients and formulated for Asian skin . It has wild mango butter and calendula flower extract to moisturise and soften skin as well as sakura and mulberry leaf extract to smoothen and brighten skin tone. The powder foundation is an all in one in that it claims to moisturise skin, lighten skin tone, conceal imperfections, minimize appearance of fine lines and wrinkles and provide a natural and matte finish. There is no oil, fragrance or parabens. It also happens to be SPF35 PA+++ which is great! 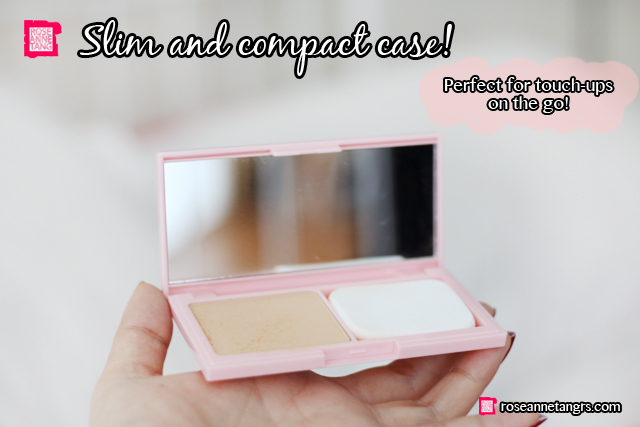 I love how it comes in a very sleek and compact case which makes it easy to carry it around for touch-ups. This powder foundation comes in 4 shades – 01 Ivory, 02 Natural, 03 Medium and 04 Rose Beige. However, I was given only 3 shades and I think 03 Medium suits me quite well. I like how it doesn’t have a blue or pink undertone but rather a warm one which suits my shade better. Let’s give it a try. Like all powder foundations, it comes with a sponge. You can use the sponge to swipe onto the skin. 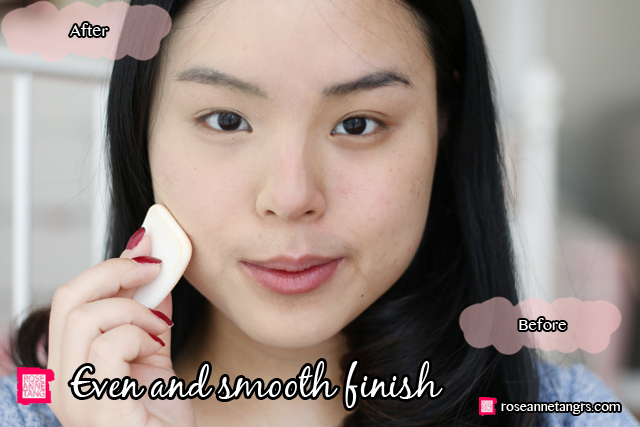 I found that this powder foundation actually can give you medium to full coverage – correcting uneven skin tone and discolouration quite easily. For a quick powder tip – if you find using a sponge a bit unhygenic, you can opt for a make-up brush but choose something like a synthetic kabuki that can buff on the product well. Here’s a before and after halfie! As you can see, the effect is shine-free and it gives you a matte-finish. My skin also instantly appears more even and brighter. Most of my scars are gone as well. I like how smooth gliding and easy it was to apply. For my powder foundation tips – if you want to make your foundation super smooth gliding, make sure you apply a proper face primer before to help the powder adhere to your face better. A good sunscreen also helps too. I would recommend that dry and flaky skin types opt for another type of foundation while combination and oily skin types can use powder foundations if they want something quick and easy to use. I also like using powder foundations to set my liquid foundation, it is an utmost necessary step. Using a powder foundation to set your liquid products will make you look more flawless and finished. 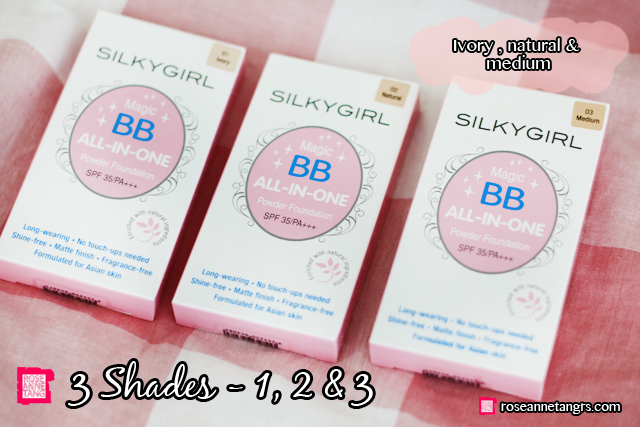 Overall the SILKYGIRL Magic BB All-in-One can be applauded for it’s great pigmentation and how easily it glides into the skin, eventhough I’m not a huge fan of powder foundations, I think products like these help change my mind about them. 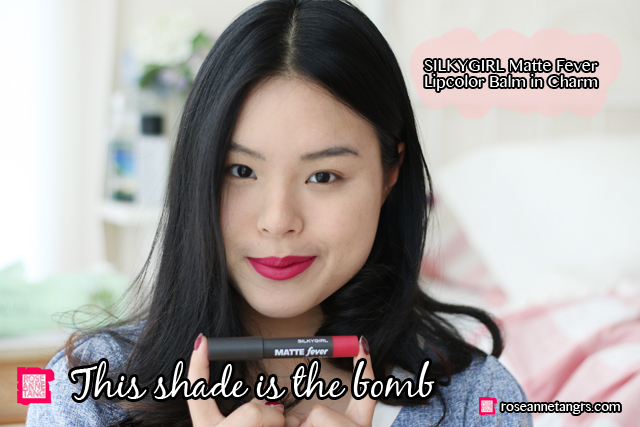 Another SILKYGIRL product I really have been loving is the Matte Fever Lipcolor Balms. I have three colors here but my favourite one is in Charm which is an epic hot pink. The Matte Fever Lipcolor Balms come in these chubby pencils. They are really pigmented and can achieve what you see in one swipe. 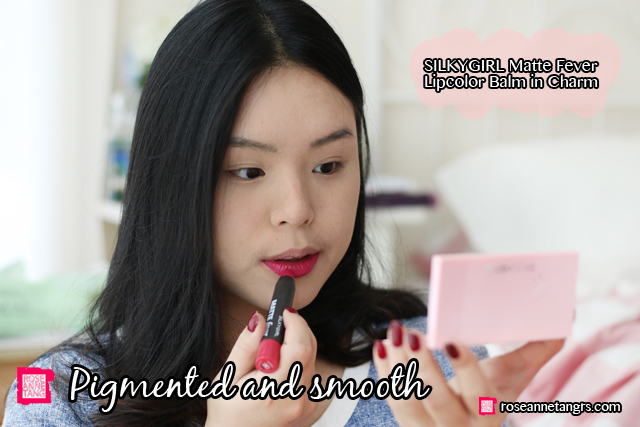 It is rich, bold and intense with a lightweight matte finish that is non-drying. I just love the color and it’s like the perfect amount of matte! Overall, I have to be honest I’ve never really delved into SILKYGIRL products before I discovered more after SILKYGIRL sent these to me. 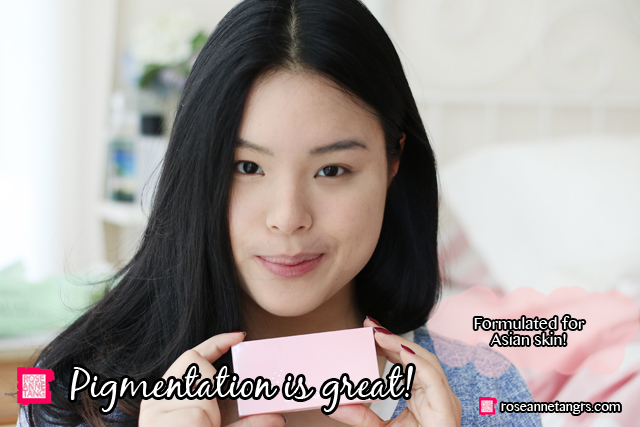 Yes I have tried a foundation from them that I bought at Watsons once and that was actually pretty amazing, but this brand was always to me not that much in the spotlight. After using these two babies, I can say I’ll be looking forward with what SILKYGIRL comes up next! This post was kindly sponsored by SILKYGIRL. Hope you enjoyed this post! Visit their facebook page and website for more information.